"Unparalleled in service, product and the ability to tell a story through her lens. Hi, I’m Meredith. Let’s chat! I value relationships. I treasure time. I believe in the power of small moments. It only makes sense that I weave these into my career in the form of photography. I believe every person has a story to share, and my job is to help you do just that. I strive to give stories breadth, depth and a tangible way to pass them on. I wouldn't be here 8 years later without the conviction that images matter, that your story matters- greatly. We have frames throughout our home that contain pictures of generations that came before us, and I hope to give the generations that succeed us that same gift. Can you relate? Let’s have some fun! What else makes me come to life? Our greatest blessings, our son, Samuel and our daughter, Madeline. My husband is truly the best man I know. He makes me brave, stress-less and laugh more. You can find me pounding the pavement (even in the middle of a Michigan winter! ), carting the littles around to all the things, hosting lots of gatherings, getting my hands dirty outside and conquering home projects….all completed with my sidekick, coffee. Follow along on Instagram for all the behind-the-scenes, day-to-day crazy beautiful life of a mom-boss. These at-home sessions are authentic in their nature, documenting the essence of bringing baby home, writing a new chapter of your family's history. Available in single or multiple-session packages. The day to day is the essence of our lives. The "seemingly" mundane provide us with some of the best memories, conversations and family bonding. Documentary captures all of this, in your home. Lifestyle packages include maternity, immediate and extended family sessions and couples. Photographs hold the heart & soul of your family's story, and the heirlooms we create will do just that. High School seniors are on the cusp of great new adventures! It’s all about the experience of capturing this unique time in their lives, and providing images that you’ll treasure a lifetime. Ann Arbor Family Photographer: It's A...! Fall Mini 2018: Sneak Peeks! Ann Arbor Newborn Photographer. Ann Arbor High School Seniors Photographer. 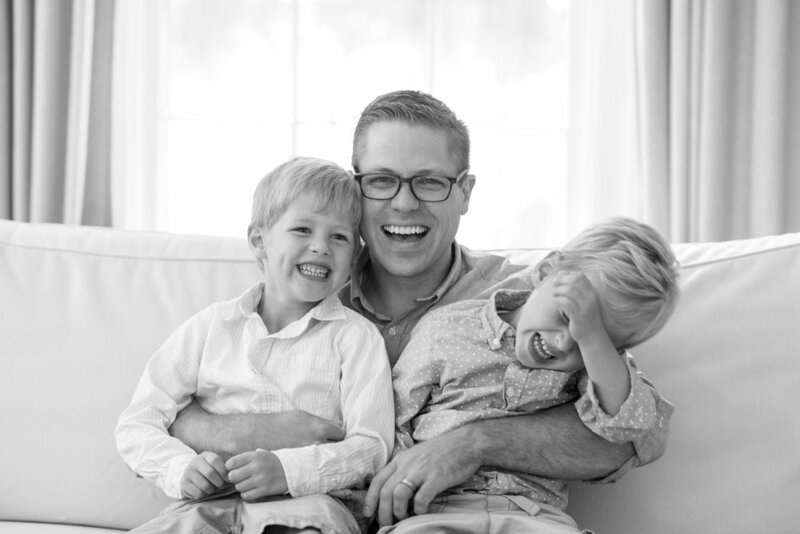 Ann Arbor Family Photographer. Ann Arbor lifestyle photographer. Best newborn photographer in Ann Arbor. Best documentary photographer in Southwest Michigan. Ann Arbor at home session. Ann Arbor lifestyle family portraits. Ann Arbor senior portraits photographer.